London doesn’t have a diversity problem — but it has an inclusion one. And the tech industry here has both. We’ve already spoken about some ways to design an inclusive tech event, but we discovered some holes in that advice. 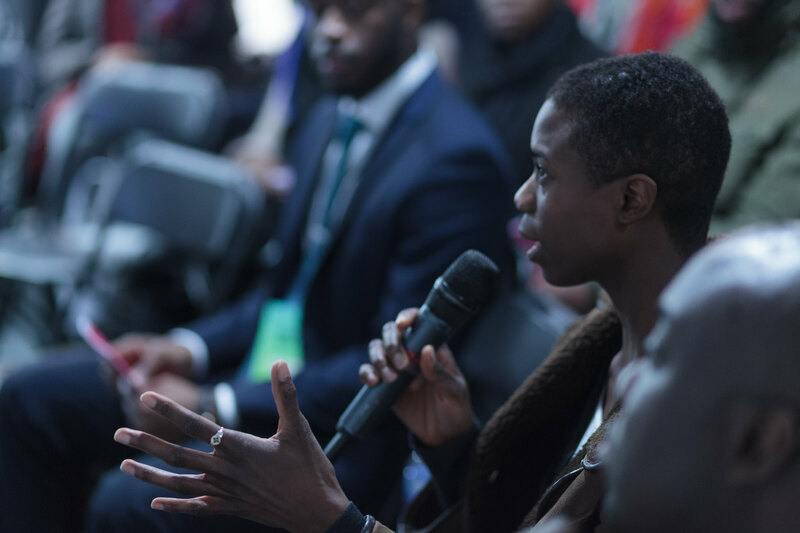 That’s why we jumped at the chance to cover the first black-focused tech event we had heard of — Afrotech Fest, a tech festival by and for black people of African and Caribbean Heritage. 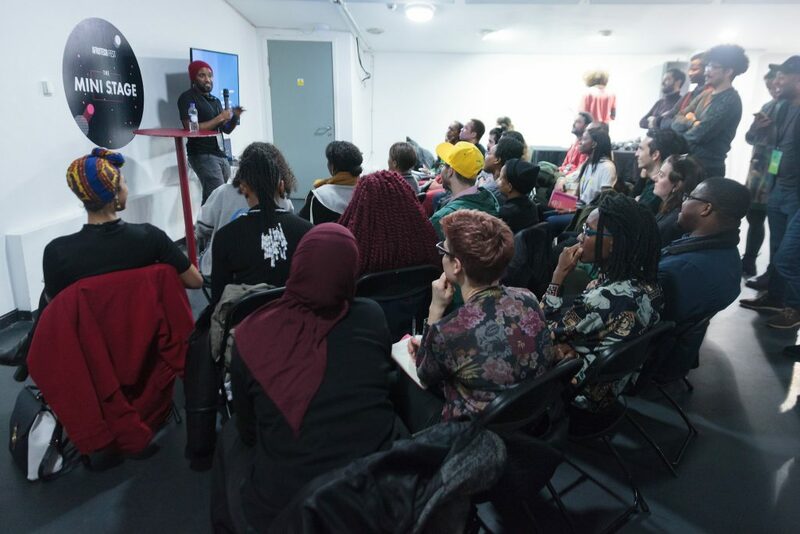 In its second year, Afrotech Fest will have 50 black speakers and workshop leaders over two and a half days at vibrant arts center Rich Mix in tech startup mecca Shoreditch. One of the objectives of Afrotech Fest is to remove this tokenization and improve confidence and a sense of belonging for people of color in the tech community. It focuses on what Durojaiye says is anything people in the black tech space will find useful, which means it comes with a broad range of topics from image recognition to the story of the co-founder of WordPress. Afrotech Fest will come to London April 12 through 14, and The New Stack will be there, but here we are previewing it today. The ticket price is the first of many barriers to entry at tech events. Most tech events are prohibitively expensive, so most need their companies to pay for the tickets, but only larger or more established companies allocate budgets for this. Of course, in this vicious circle, attending and networking at these events is a successful route to prestigious, better-paying jobs. Tickets to Afrotech Fest are £40 ($52 USD) for the whole two and a half day event — the cost of dinner out in London. It’s pretty much organized at all levels by volunteers. Many people often can’t afford to take off work to go to events. This is why Afrotech Fest starts at 6 p.m. on a Friday and runs through the weekend. 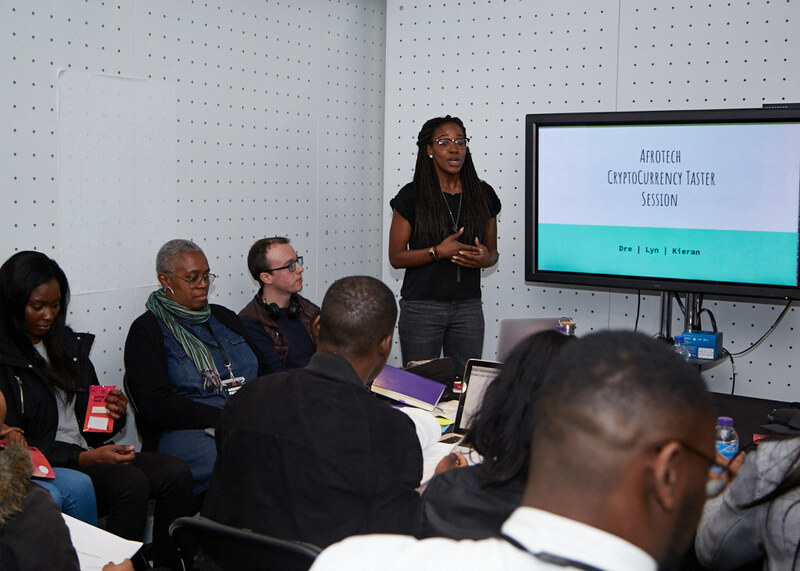 While London seems better than many cities at representation on tech stages, there’s no doubt these challenges most faced by underrepresented people also apply to speak. Afrotech Fest has always paid its speakers — a trend we are seeing growing lately in the tech industry. As an interaction designer at GDS and tech event organizer, Durojaiye is asked to speak at other tech events. She makes a habit of asking if she will be paid, although the answer is still usually no. Lack of childcare is often the biggest reason at least women say they can’t attend a tech event. 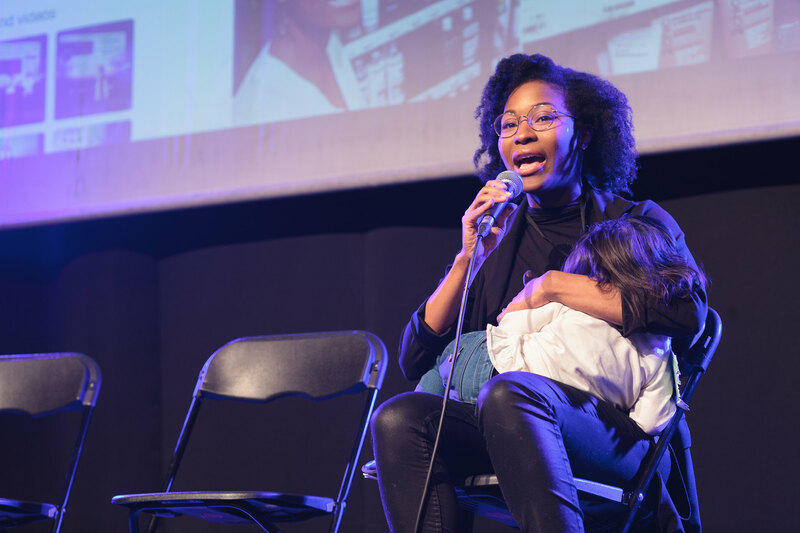 Afrotech Fest can’t yet afford to provide childcare, but they are a child-friendly event with a family-inclusive environment. Any talk is welcome to be attended by parents with kids — with a full acceptance that kids aren’t silent — and there’s a soft play area where kids can run free and parents can watch the live-streaming talks. Breastfeeding and pumping are explicitly welcomed anywhere. For older kids, there are even youth workshops including coding, making, and wearables. They even have a showcase hour for anyone who has an idea they want to pitch in five minutes. “If it’s [the event is] for everyone, think about people who have the most needs to make sure it works for people who don’t have those needs,” Durojaiye said. This includes a quiet space, something that has a range of purpose including for neurodiverse attendees and used as a place of prayer. “We just need one person to require it — and so far as it’s within our ability and we see it as a benefit to other people — we try to make it a part of our events,” she said. Durojaiye describes Afrotech Fest’s target audience as anyone who is in tech or who is interested in tech. This is why the subjects and tech levels broadly range from accessibility and activism to GraphQL, image recognition, and cybersecurity. Durojaiye says she was inspired by MozFest which historically is very open, welcoming, and diverse both in attendance and topics, just so long as they focus on open access across the Internet. Whether you work in tech or not, we all work with tech. Durojaiye continued that it’s important to make tech events more inclusive so the average citizen can participate in these conversations around online safety, privacy and security. This festival acts as a way for people to level up their tech careers, but also welcomes those who are getting introduced to the tech industry for the first time. It aims to align underrepresented people who don’t normally have the inroads or support structure in the tech industry to connect with similarly experienced people who know the industry well. There is, of course, ample breakout space for the carefully selected sponsors to connect with attendees and physical job boards. While Afrotech Fest is definitely a unique tech event, that doesn’t mean the team didn’t borrow from other inclusive tech events. Durojaiye says much of this event was inspired by the principles behind AlterConf, a very popular but now retired international conference series focused on marginalized people in tech and gaming. The code of conduct is essential in any tech event, as anyone could show microaggressions that would make people feel uncomfortable in a setting built to do the opposite. For this, Durojaiye borrowed the code and inclusion policy from XOXO Fest, Portland’s conference for freelance digital creatives. She says that knowing that other people have done the work, it’s clever for an event to borrow from others, give credit and then test out what’s working or not. Anything to create a safe space. Images courtesy of Afrotech Fest 2018.